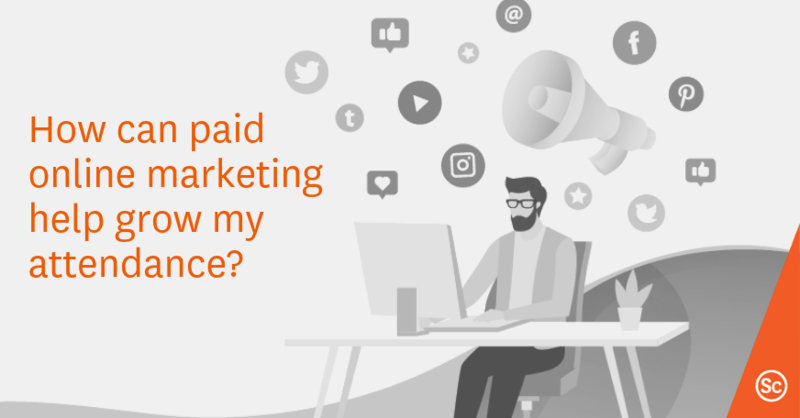 In the spirit of all things scary, this Halloween we’re thinking about all the marketing and event mishaps that many dread happening but sometimes do. Here are some #TerrorTales and how you can avoid them. 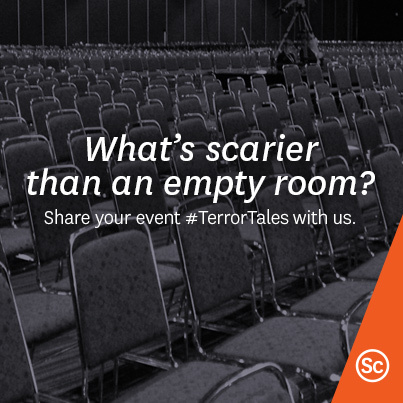 What’s scarier than an empty room? Walking into a large empty room can give planners, participants and speakers an ill-at-ease feeling. 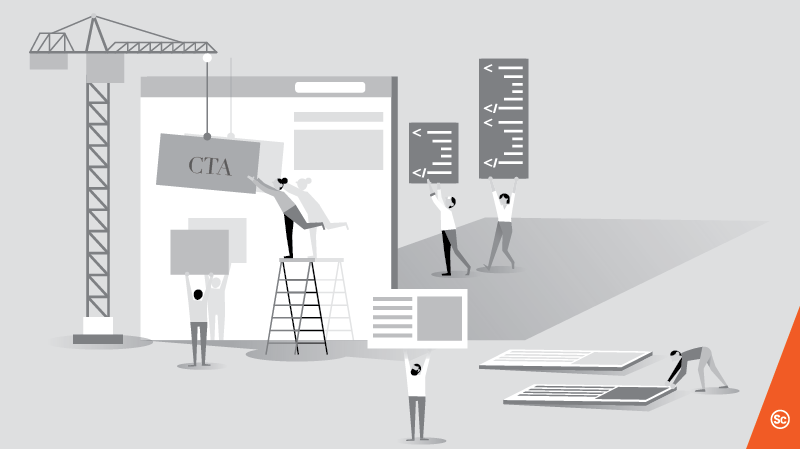 Be it a lack of exposure due to poor marketing efforts, or some catastrophic planning mishap, no one likes an empty room. To help you achieve a full house, here are 17 proven ways to boost your event attendance by Jeff Kear and our own tips on how you can increase event participation and visibility. What’s worse than a room full of zombies? Zombies seem to be the all the craze these days, but they have no place at your next meeting. Your event attendees are listening in on several sessions a day with loads of content and information to filter and process. A session that fails to captivate its audience can leave them feeling and looking like the cast of The Walking Dead – entranced and melancholic. With 21 quick tips from Inc. and pointers on how to avoid a brain busting conference via Jeff Hurt of Velvet Chainsaw, you can help ensure your speakers have all the tools needed to deliver a captivating presentation. 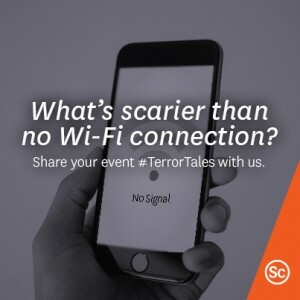 What’s scarier than no Wi-Fi connection? The dreaded phrase “Is your Wi-Fi working?” spreads like wildfire among event attendees when connectivity seems to be down. The inability to check emails and interact on social media can turn your event into a house of horror and leave attendees frustrated and disconnected. 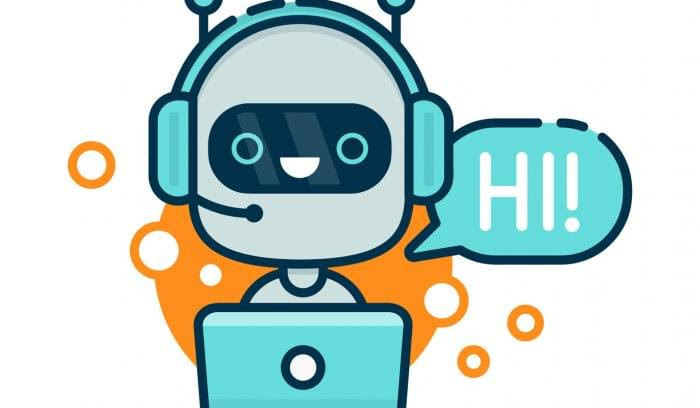 To help keep your event online and to keep your attendees’ minds at ease while away from the office, here are 5 things every event planner should understand about Wi-Fi. Dare to get inspired? Take a peek at meeting planners’ worst nightmares and #TerrorTales via Associations Now. 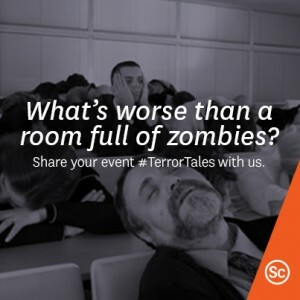 Have any dreadful event stories to share? Leave a comment below or tag us @eventsense using #TerrorTales.